Simply Folk presenter Ruth Smith. 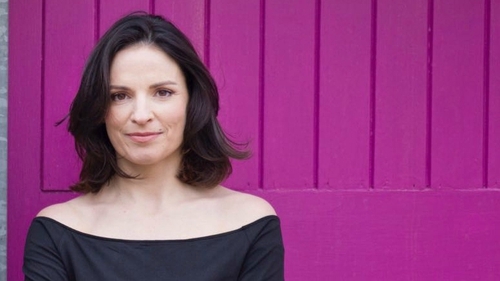 In a new series of articles for RTÉ Culture, Simply Folk presenter and folk music fan Ruth Smith presents the influential albums that have shaped the course of folk music at home and abroad, with some personal favourites thrown in too. As presenter of Simply Folk on RTÉ Radio 1 for the past year I’ve seen a warm appreciation and appetite from folk enthusiasts and artists alike for this platform dedicated to sharing and uncovering this much loved music. The world over, folk music and song has served as a repository of oral histories, human stories and social commentary. It is a living art; honouring the custodians who have handed it to a new generation of artists, collectors, singers and songwriters. Listen to Ruth's playlist of selection of songs and tunes from Simply Folk here. As an extension to the show, and in the run up to the inaugural RTÉ Radio 1 Folk Awards this October in Vicar Street, this series will look back to the Irish Folk albums that have informed my listening and love of the music. In no particular order of importance and by no means definitive, it’ll be an opportunity to listen back to some of the great albums from the Irish Folk back catalogue, and to add to the record collection! Stay tuned for the first installment of Ruth's Simply Folk Recommends column - and listen to Simply Folk on RTÉ Radio 1 every Sunday at 10pm. 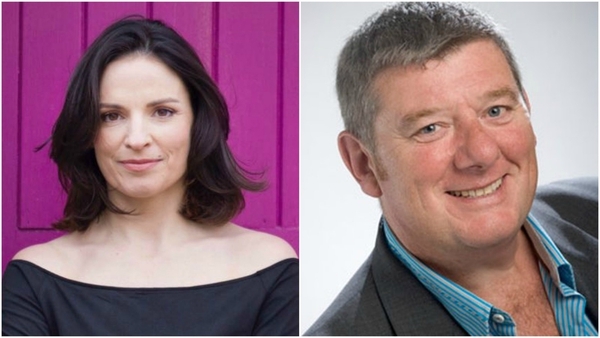 Find out more about the RTÉ Radio 1 Irish Folk Awards here.